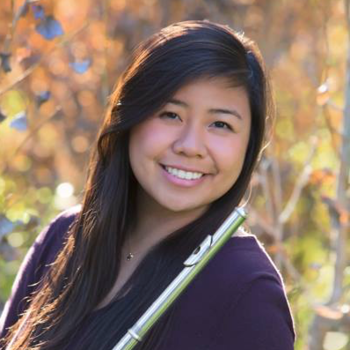 Courtney Takahashi is freshmen at New York University studying Music Education. She has been playing the flute for 10 years, previously studying under Dedra Clark and Dr. Martin Glicklich. She is currently studying with Suzanne Gilchrest at NYU. She has been volunteering with the Santa Monica Youth Orchestra since 2015 and has served on the OPUS 2 and OPUS 3 Music Camp Team.